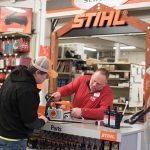 About a month ago, I walked into my local Stihl dealer, C&S Supply, looking for a new chainsaw. I do a lot of custom carpentry with local wood. Local as in the tree is from the property where it’s being installed. I do all the felling and initial milling with a Stihl MS251. The 251 is a great firewood machine but it takes quite awhile to cut a tree up into slabs and it only has an 18″ bar. I knew I needed something bigger but wasn’t sure what saw was best suited to my needs. I needed to talk to someone who knew. 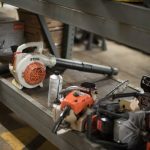 When I walked into the OPE department of the dealer, I was greeted by a huge, somewhat intimidating, product display with a couple dozen different saws. 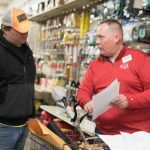 I was also greeted by a smiling face and the familiar phrase, “How can I help you?” The employee’s name is Corey and he is the head of the power equipment department. I told him I’m looking for a bigger saw. 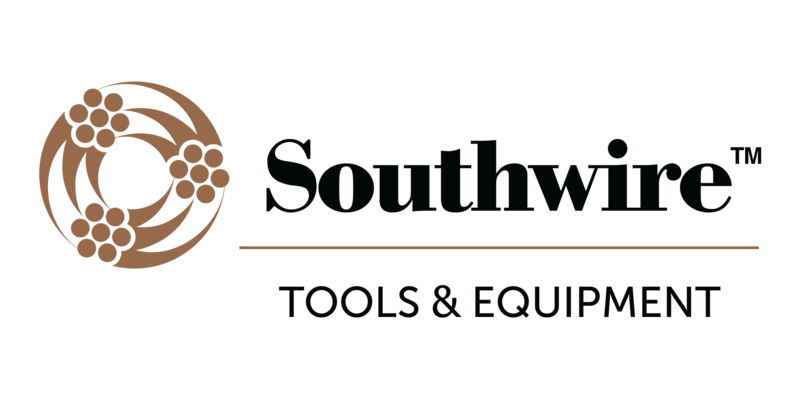 He asks me what I have for a current saw and what do I do with it. I also tell him what I want to do that my current saw won’t do. Knowing my needs, he starts showing me some of the saws. He shows me both the MS362 and MS391. After discussing the features and benefits and getting to hold both saws in my hands, I decide on the MS362. 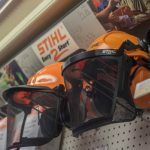 From there we move onto talking about the importance of PPE and accessories designed to keep the saw running at peak performance. 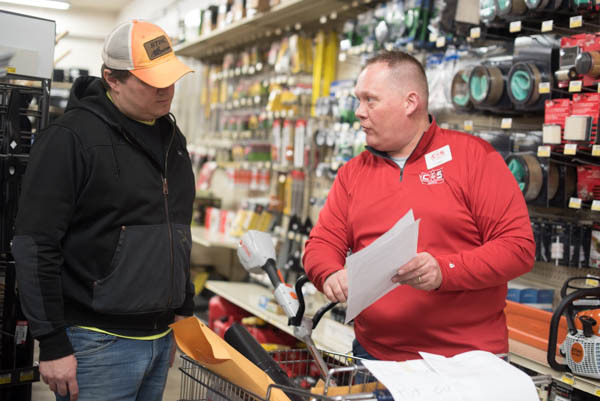 Any salesman can read a spec sheet and regurgitate it to make a sale but what makes a local independent dealer different is that they want to make their customer successful. They want them to have the best experience with that product. That means they need to know what makes that product tick. 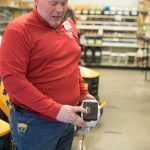 They know the ins and outs of every product they sell including how to service it. 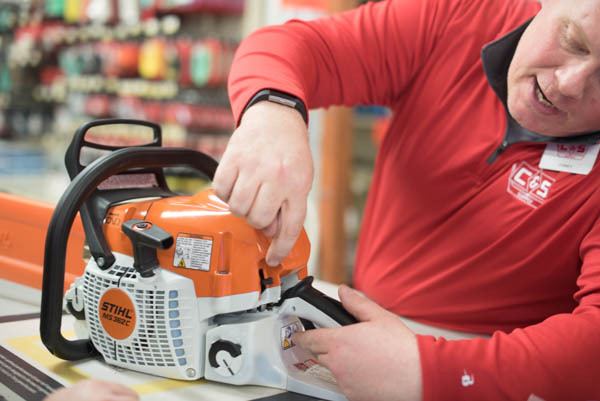 Servicing what they sell is the core of Stihl and Stihl dealers. 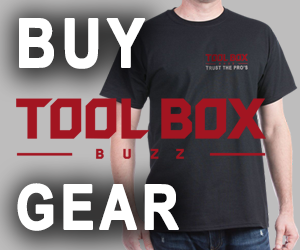 You won’t find that at the big box store. 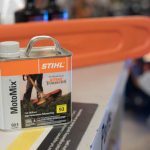 Why Isn’t Stihl Sold in Home Depot or Lowes? 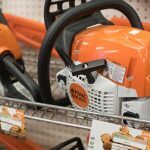 Back in the mid 2000s, many homeowners had the perception that Stihl was sold in the big box stores. 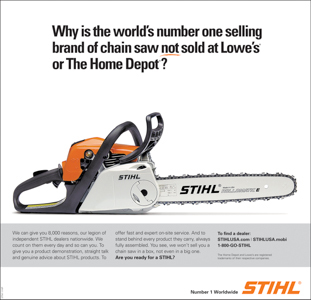 To combat this idea and to assure their dealers, Stihl launched the “Why” campaign. 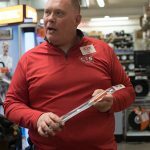 It solidified to everyone that they were committed to the vast network of independent servicing dealers and the benefits of buying equipment there. This campaign ran in USA Today and the Wall Street Journal. Once it was published there was no turning back, the line in the sand was drawn. 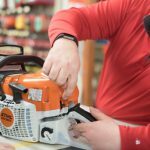 Why is the world’s number one selling brand of chainsaw not sold at Lowe’s or The Home Depot? 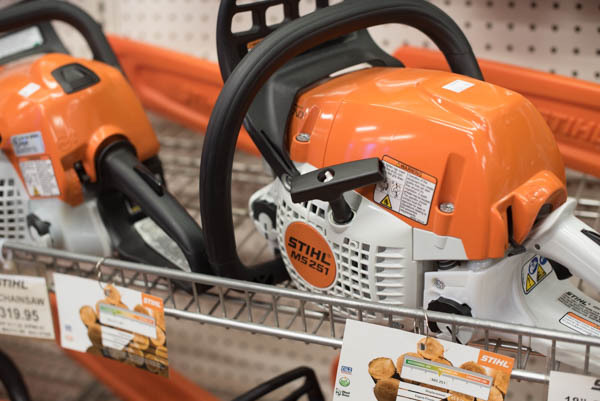 We can give you 8,000 reasons, it’s our legion of independent STIHL Dealers, nationwide. We count on them every day and so can you. 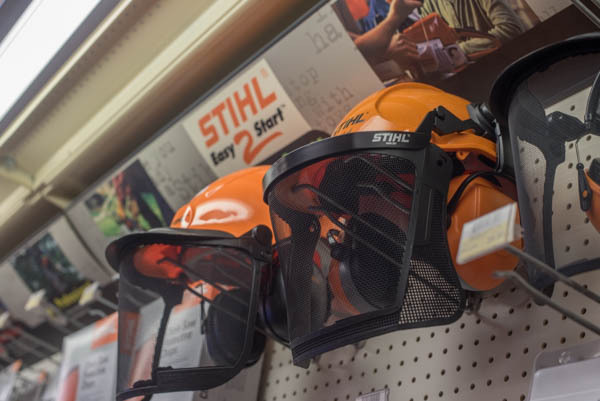 To give you a product demonstration, straight talk and genuine advice about STIHL products. To offer fast and on-site service. And to stand behind every product they carry, always fully-assembled. 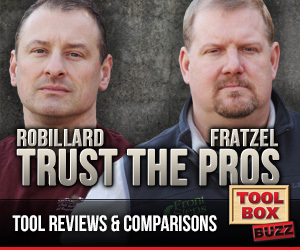 You see, we won’t sell you a chain saw in a box, not even a big one. 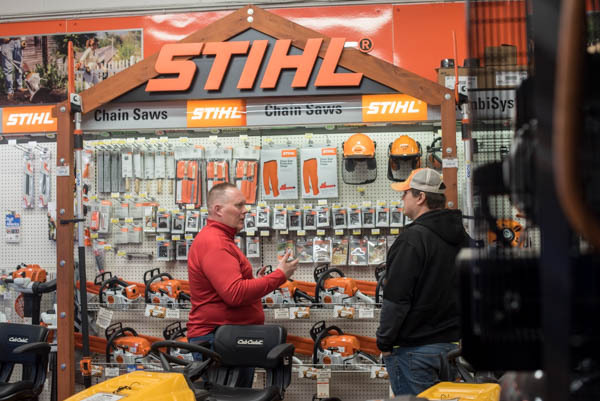 With over 9,000 dealers nationwide, there’s a good chance you have a local, independent, servicing Stihl dealer in your community or close by. It could be the hardware store, rental yard, or farm supply. In my town of 50,000 people, there are 5 dealers. 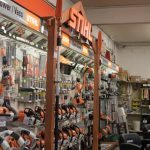 My dealer of choice is a hardware and farm supply store called C&S Supply, a Silver certified Stihl dealer. 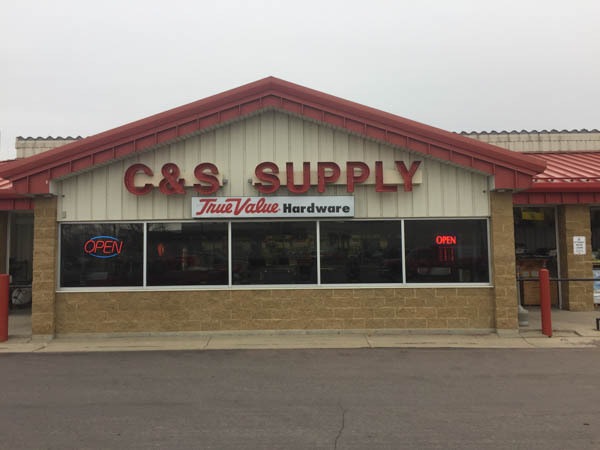 C&S has been in town for 60 years and a dealer of True Value hardware since 1992. Basically, a pillar of our community for about as long as anyone can remember. 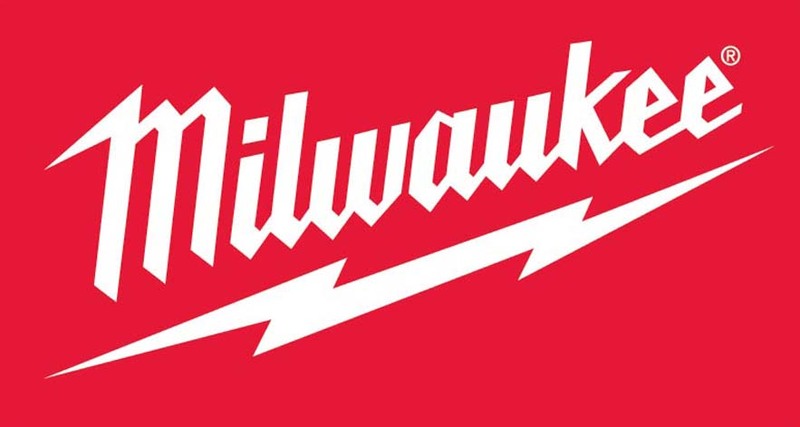 They are employee owned and service what they sell. It’s the kind of place where you find knowledgable employees all over the store. Try finding that at the big box! 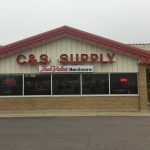 C&S is the place I go when I’m looking for just about any part or piece of hardware, if they don’t have it, no one in town does. Along that same line is that you can bring in your whatchamacallit and ask an employee and they’ll walk you to the replacement. It is so refreshing to go into a store that has knowledgable employees. Like I mentioned above, I decided on the MS362C-M. What’s great about a Stihl dealer, any of them, is that they set up the saw for you. My saw was gassed and oiled up, chain and bar is properly installed and adjusted, and the saw was run. They showed me the proper starting procedure, filled out and submitted the warranty, and gave me the owners packet. If you think about it, it’s akin to buying a new car. When you go into a dealer and select a vehicle, you expect to be able to drive off the lot and go about your business. That’s the same with any Stihl product. When you buy it, it’s ready to work. 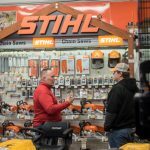 If you need help locating your local independent Stihl dealer, visit this link and enter your zip code. It will show you all of the full line and construction rental dealers in your area. Stop on by and put their knowledge to the test, you won’t regret it. Disclosure: Our friends at STIHL provided the saw but the model was of my choosing.